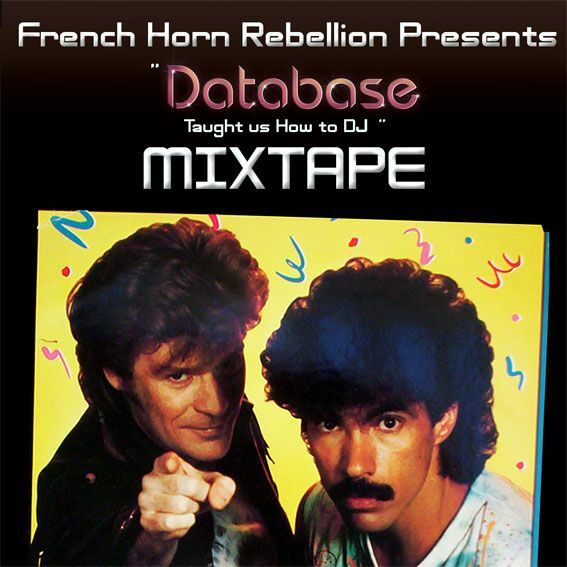 French Horn Rebellion which we got to meet/hang out with when we saw them perform with our good friends Tigercity last year have sent us a new DJ Mix called "Database Taught Us How to DJ". Indeed they have! It's a great 34 min mix that runs the gamut, but mostly just makes you wanna dance. Couldn't find a tracklisting for it, so your just gonna have to trust our opinion and/or download it and make up your own mind. *** As a bonus here's a French Horn Rebellion remix I came across the other day for Brooklyn, NYC duo Savior Adore's track "Bodies". Hey! Found the tracklisting on their website! Check it yo:) Sweet mix!